The QEF commissioned the Centre for University and School Partnership of the Chinese University of Hong Kong to set up a QEF Thematic Network on Kindergarten Education (Whole-person Development) starting from 2012/13 school year for capacity building of teachers. 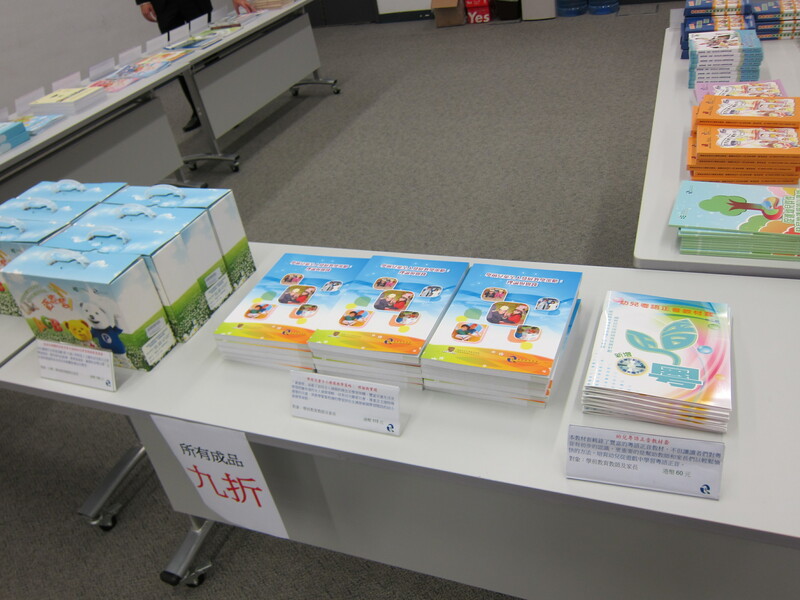 2013 is the 15th Anniversary of QEF and a book containing the feelings of teachers, students and parents was produced. The book will be launched and distributed for free at the venue. 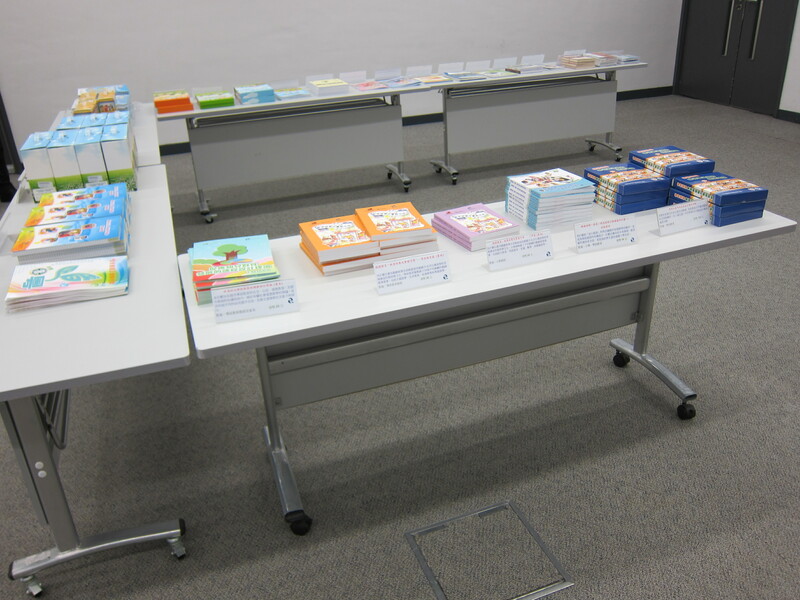 Teachers will share teaching strategies on whole-person development of children.